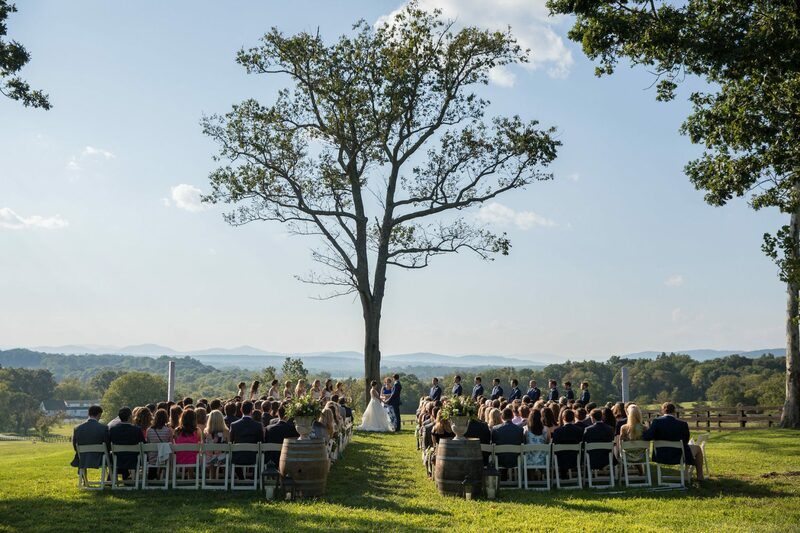 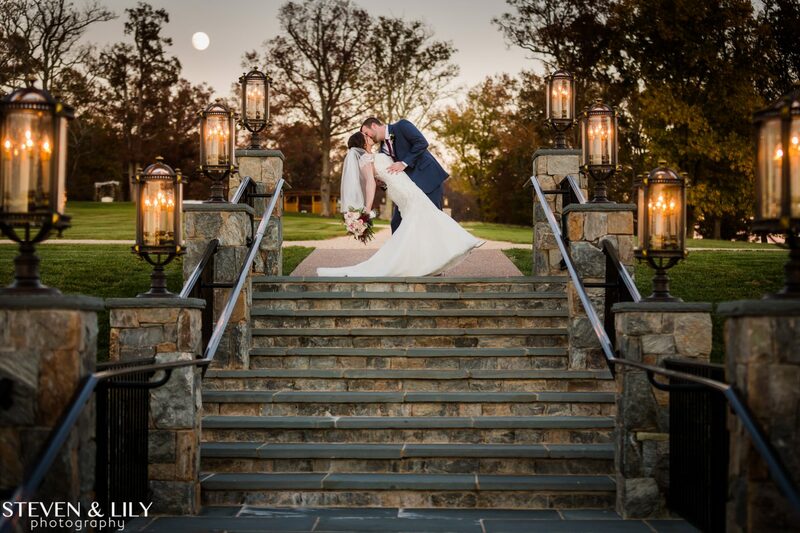 Located just south of Charlottesville, Virginia on a secluded 5,000-acre sanctuary, Mount Ida Farm & Vineyard is the perfect destination for weddings and private events. 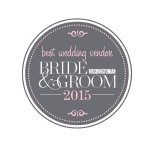 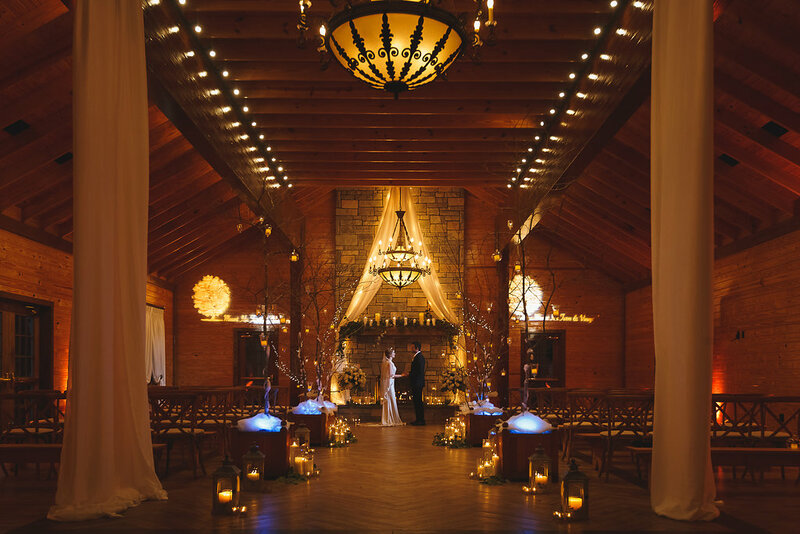 For destination weddings, guests have the choice between two distinct venues: The Lodge and The Event Barn. 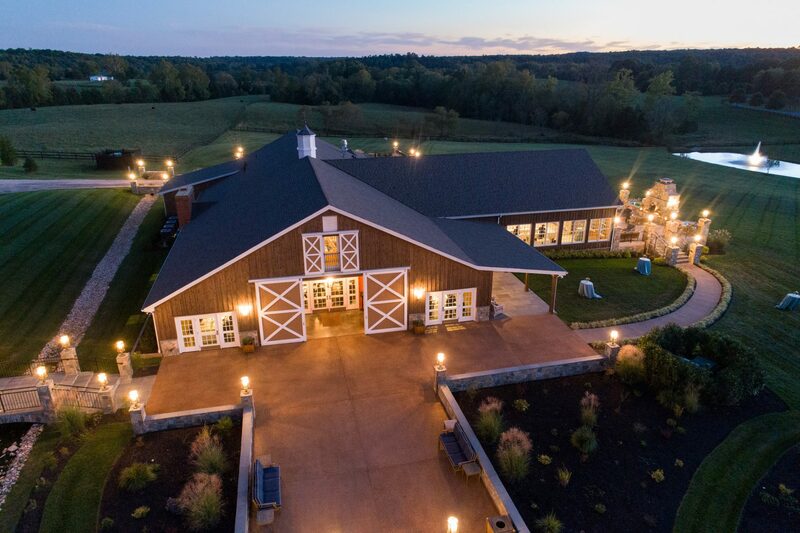 The Farms at Mount Ida Reserve has two distinct venues: Guests may opt for The Lodge– a 12,000 square foot, 100-year-old stable painstakingly renovated to offer the utmost in rustic luxury combined with a panoramic view of the Blue Ridge Mountains, or the Event Barn– a renovated 8,500 square foot historic barn with a 30-foot high stone fireplace offering guests a spectacular private Virginia estate setting coupled with rolling hills, waterfront ceremony location, and vibrant vineyards. 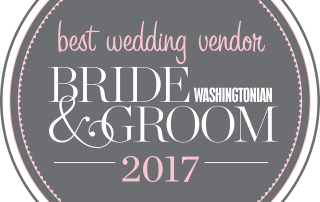 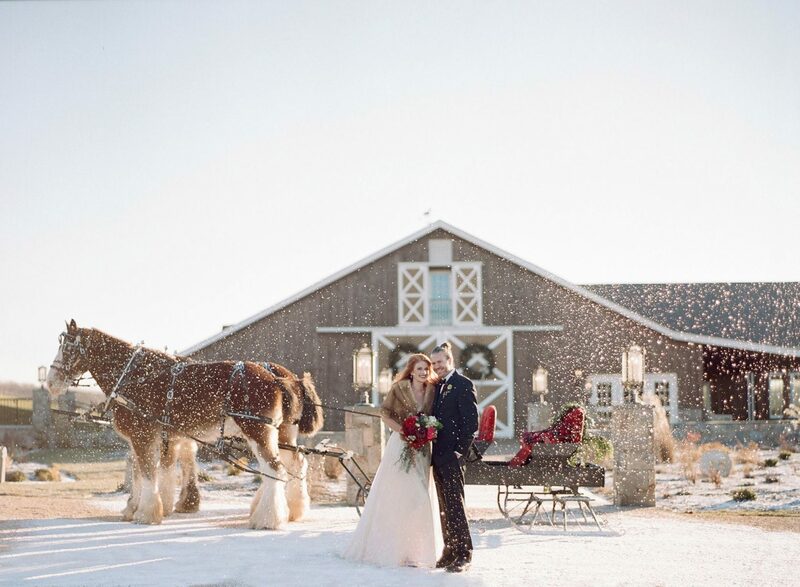 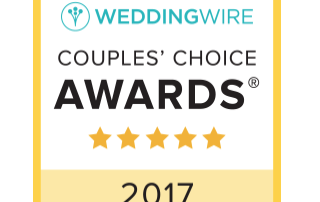 Spectacular scenic vistas, vibrant vineyards, historic homes, private lakes, tree lined drives, and cocktail parties: lake or stable side all combine to create the venue of your dreams. 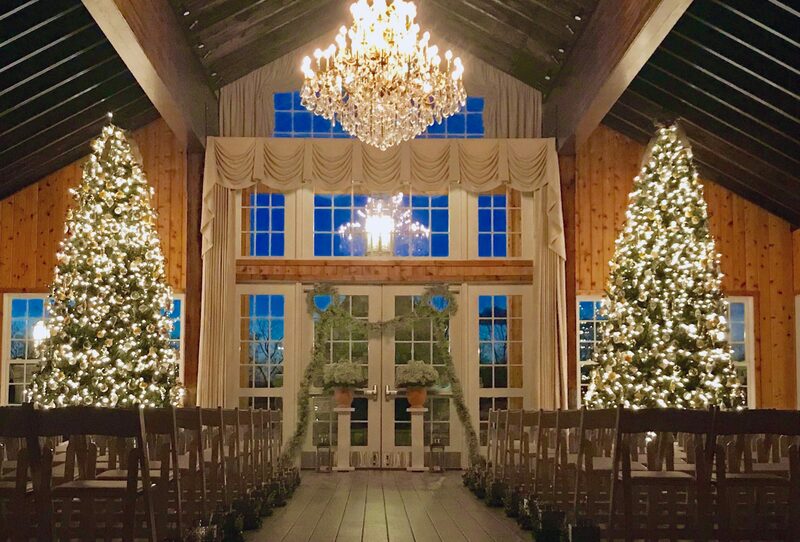 Designed with a purpose, Mount Ida Farm & Vineyard incorporates every possible amenity to ensure the perfect event. 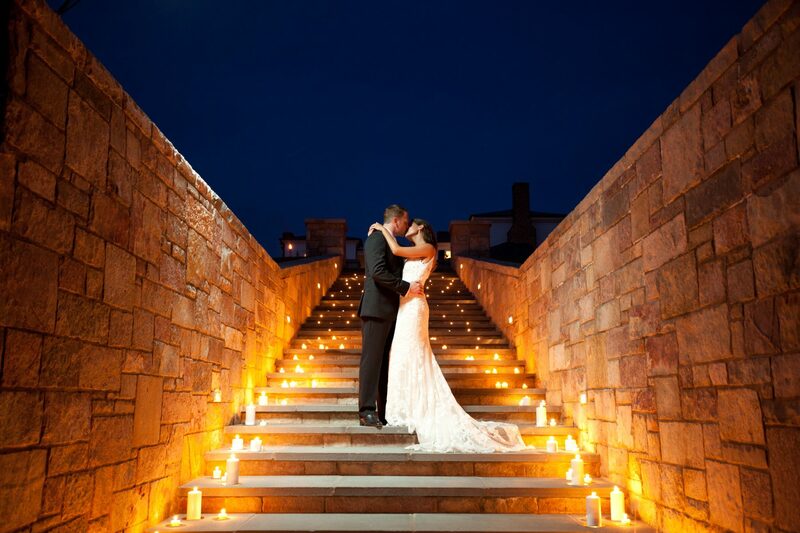 From state-of-the-art caterers kitchens, high speed internet, backup generators, included tables and chairs, to heat and air conditioning, spectacular lighting, ample power, bathrooms, shuttle buses and even luxury restroom trailers for more discreet ceremony locations among the 5000 acre reserve. 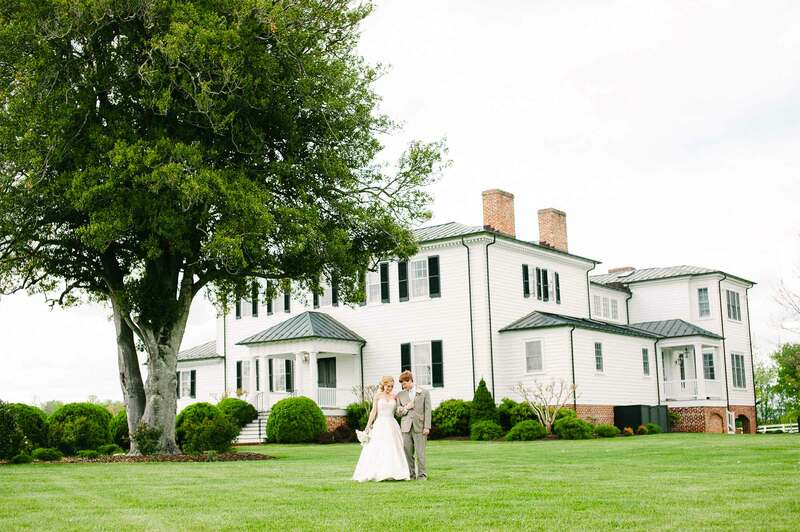 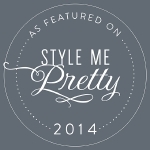 Mount Ida Farm & Vineyard is Virginia’s most exclusive luxury vacation rental and private getaway. 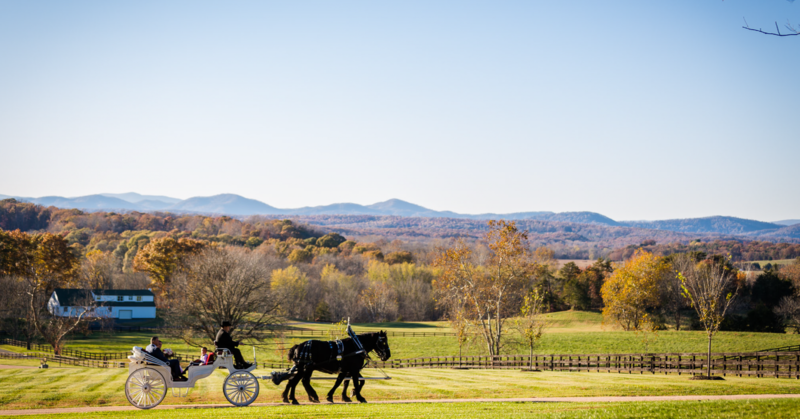 Conveniently located to Charlottesville, Richmond, and Washington D.C., Mount Ida Farm is just minutes from the University of Virginia (UVA) and Thomas Jefferson’s Monticello. 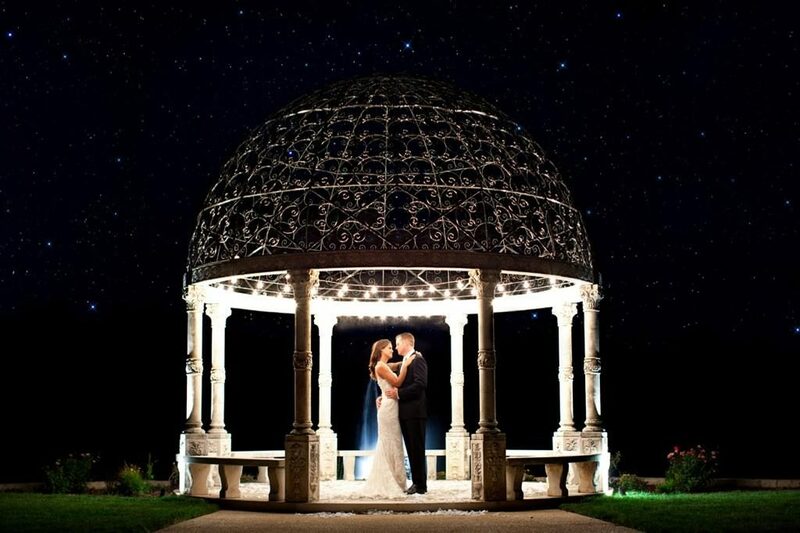 We strive to offer the ideal setting for weddings, corporate retreats or family vacations in complete privacy. 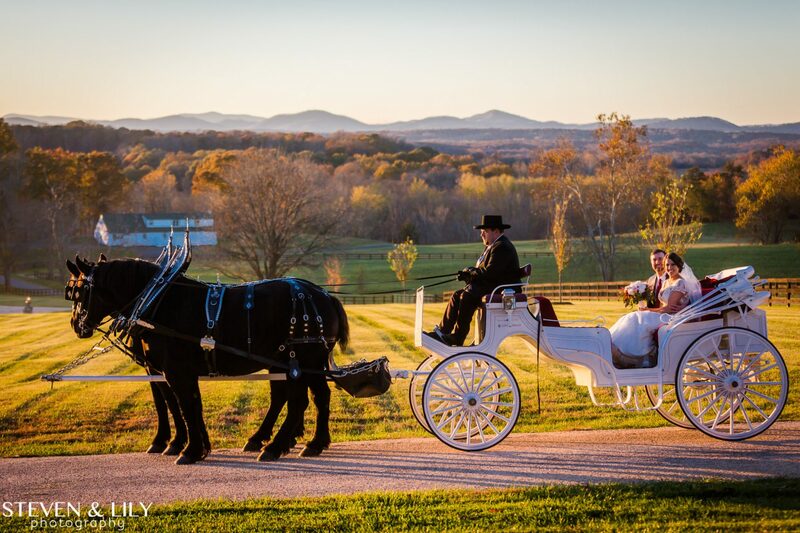 Private lakes, spectacular farmland, luxury homes, and equestrian facilities, are all encompassed within our 5,000-acre haven. 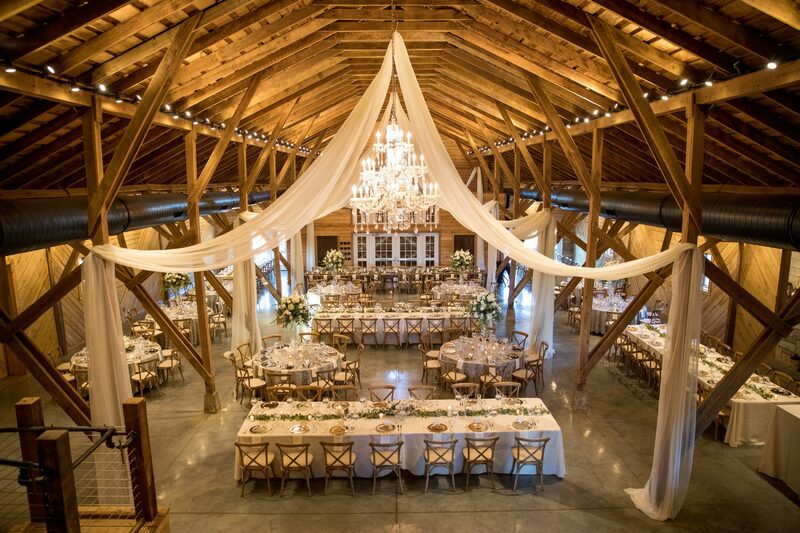 Mount Ida Farm offers its newly renovated reception facility for weddings and private events. 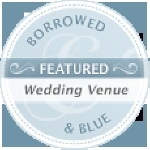 Equipped with tables and chairs for all, ample parking, a large bridal suite, a separate groom’s room, large outdoor patios, climate control, caterer’s kitchen, 1000-amp service and a spectacular setting.